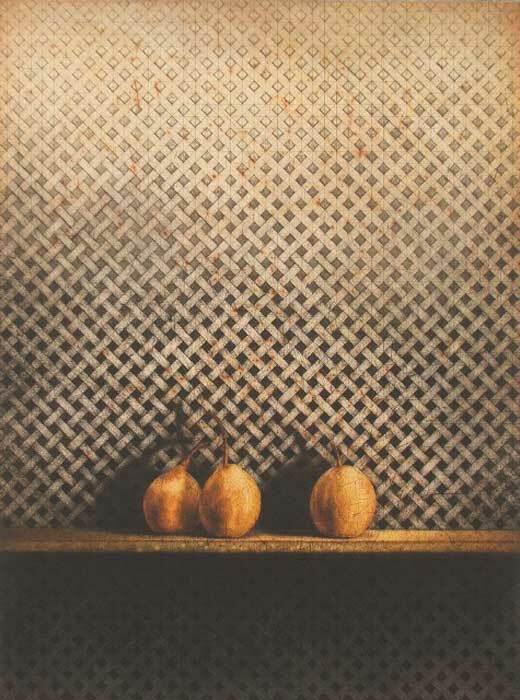 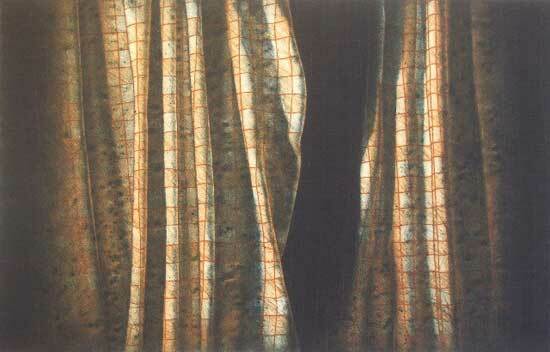 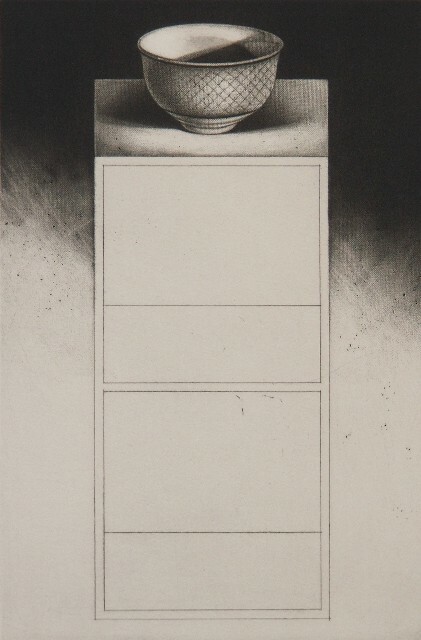 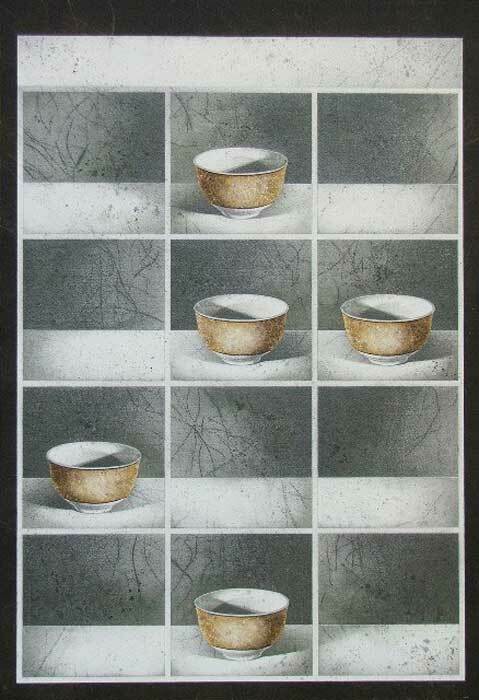 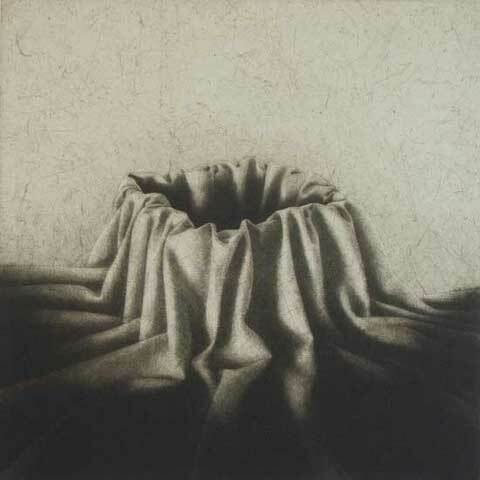 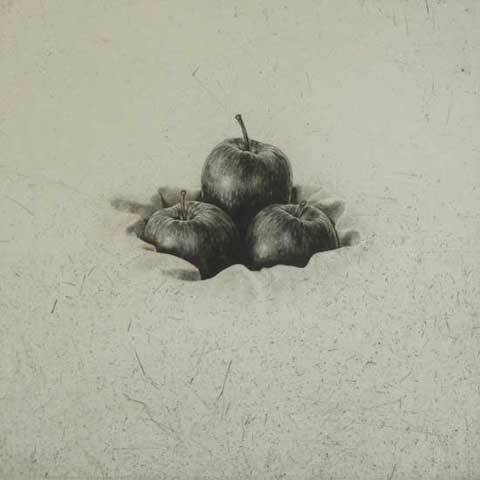 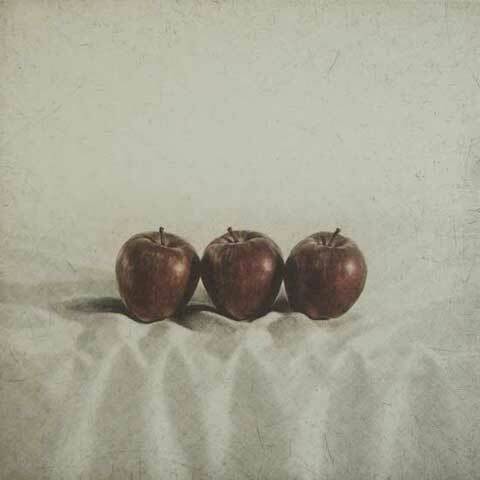 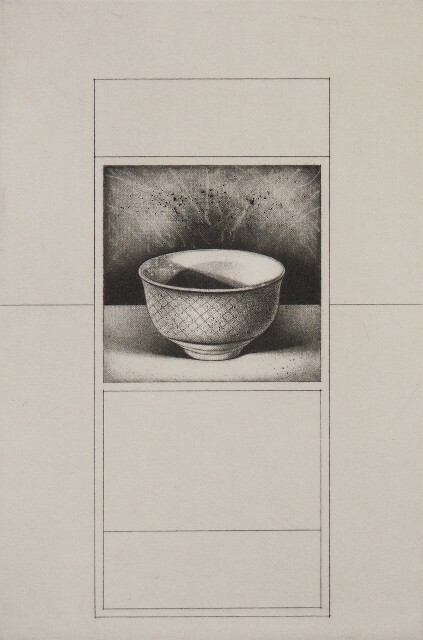 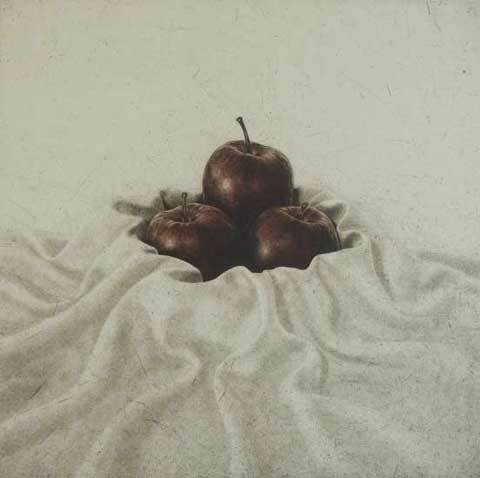 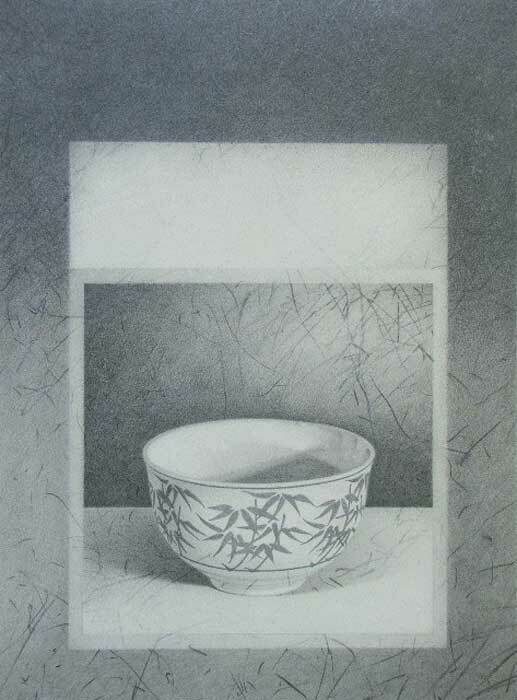 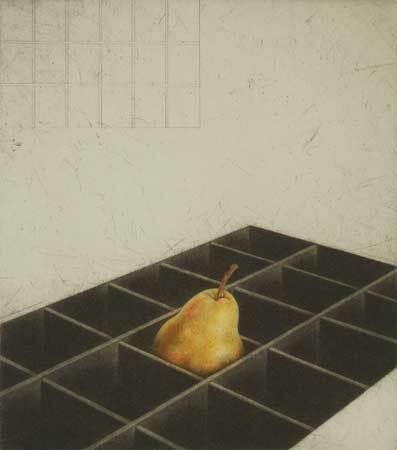 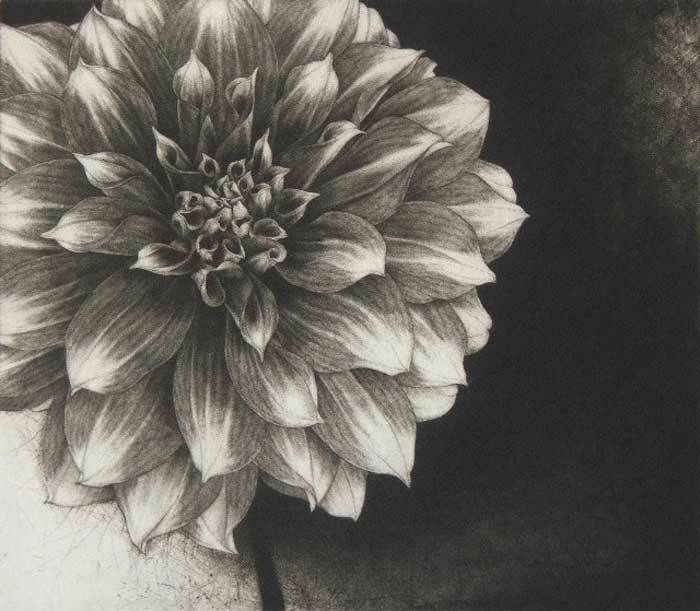 Chris Denton’s prints are intricate, minutely observed and exquisitely executed. 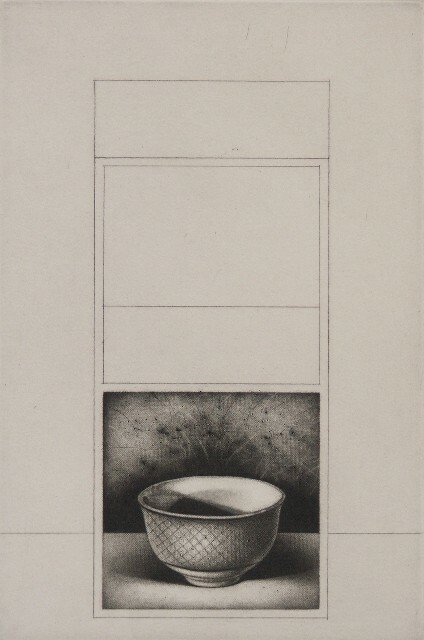 He is inspired by the musings of Einstein, Aristotle and Descartes on the concept of space, particularly empty space, and its relationship to the material object. 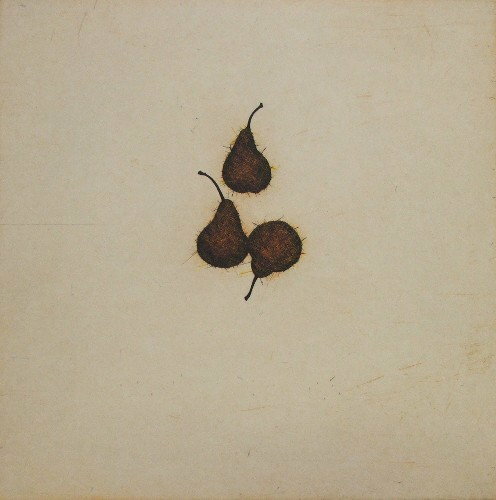 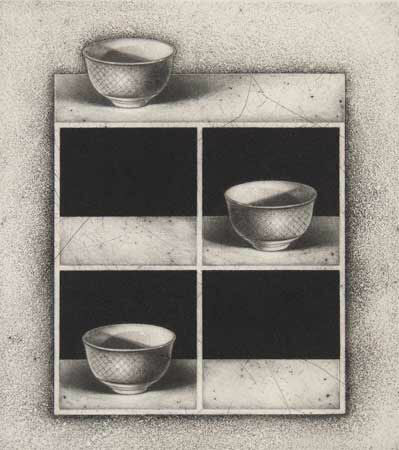 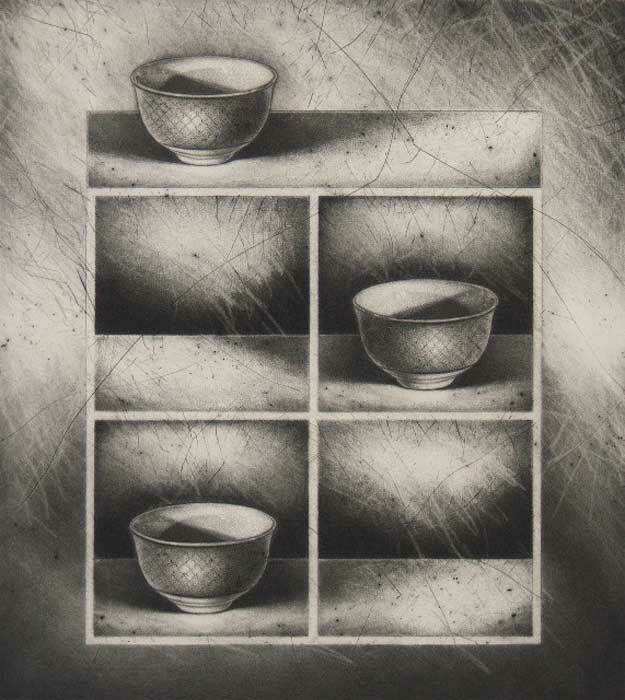 He explores these ideas and philosophies by creating meticulous drawings of objects such as fruit, shells and cups either in precise arrangements or as single objects in space. 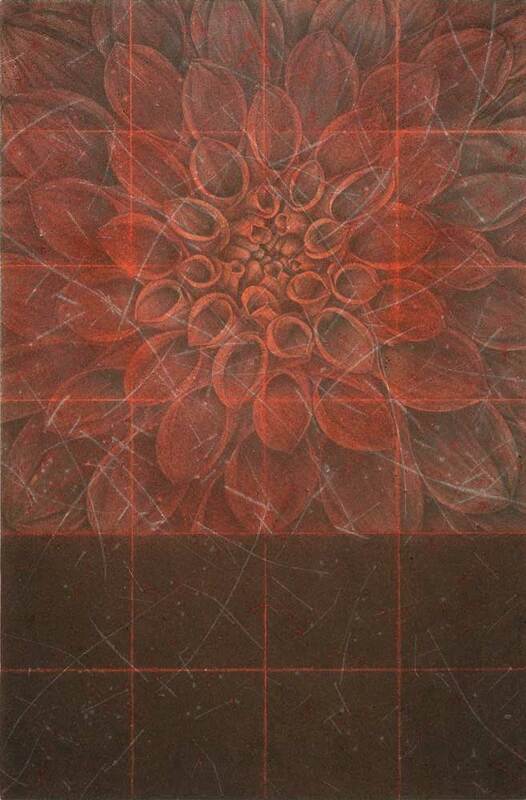 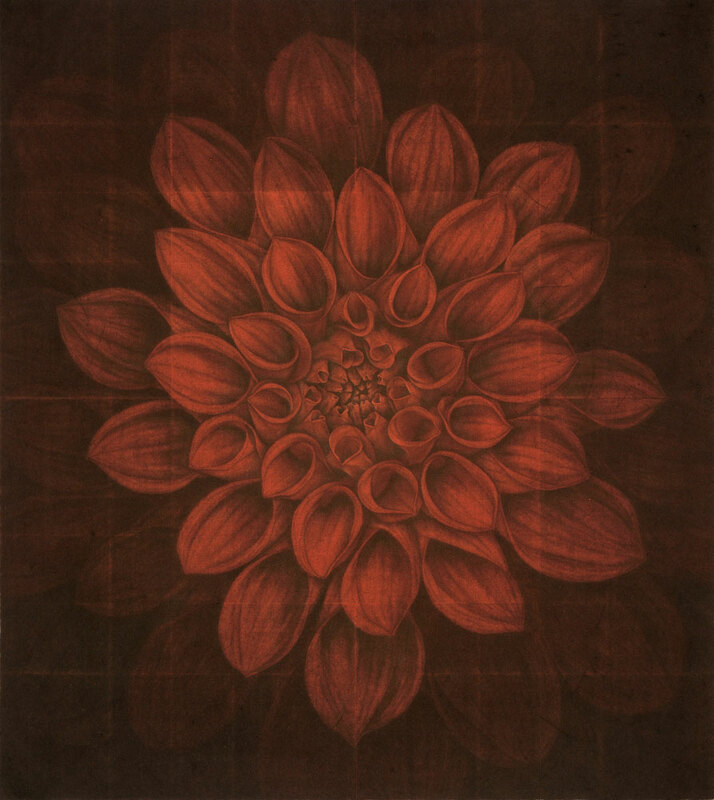 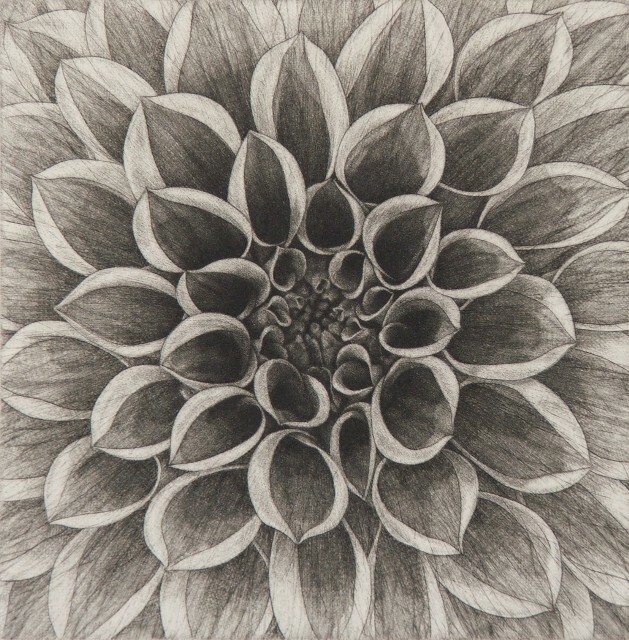 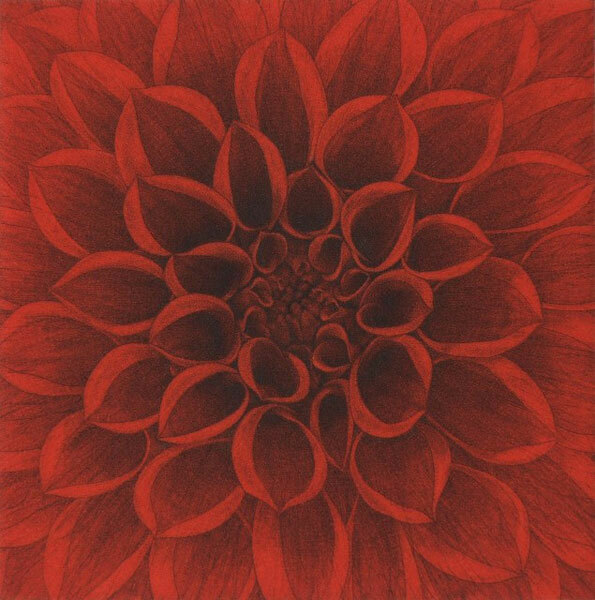 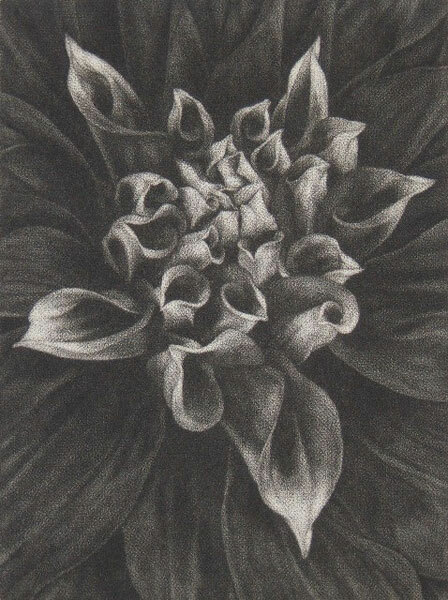 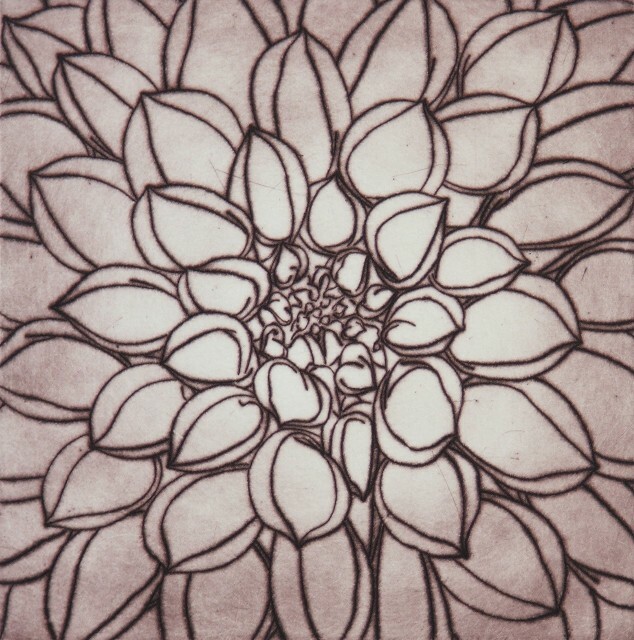 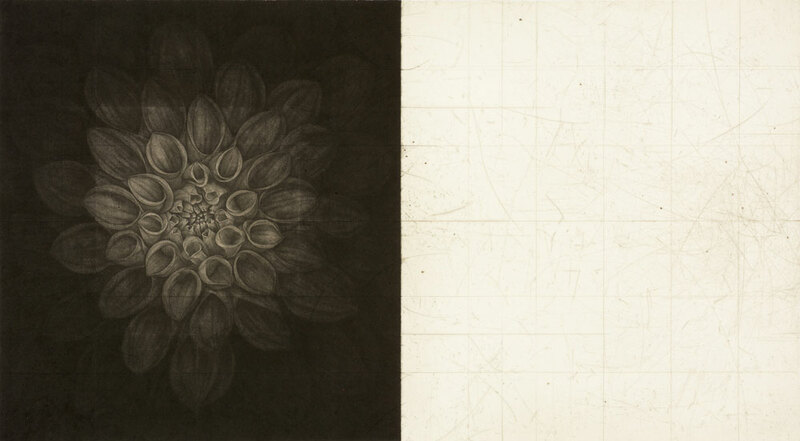 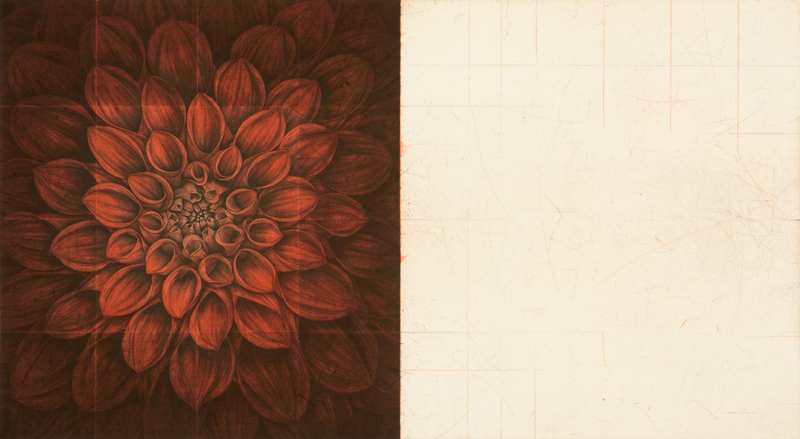 For this exhibition, Chris focuses on the elegant motif of the dahlia flower and continues to use his sequential layering technique, with each work taken through multiple stages. 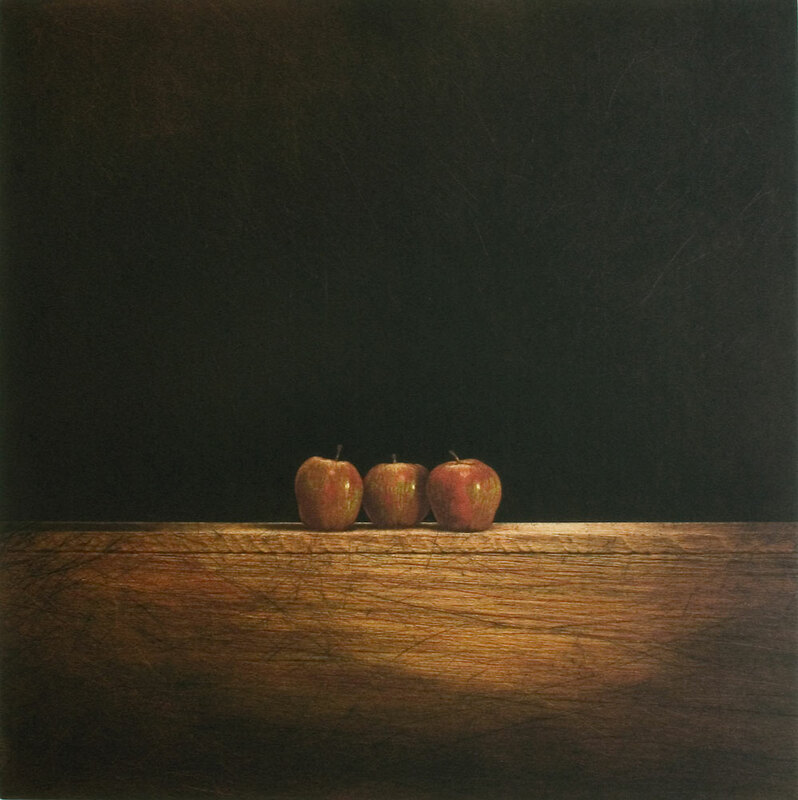 As Chris explains, “my works are intended to achieve a mood or atmosphere that conveys some qualities of a tangible reality (though not necessarily ‘realism’). 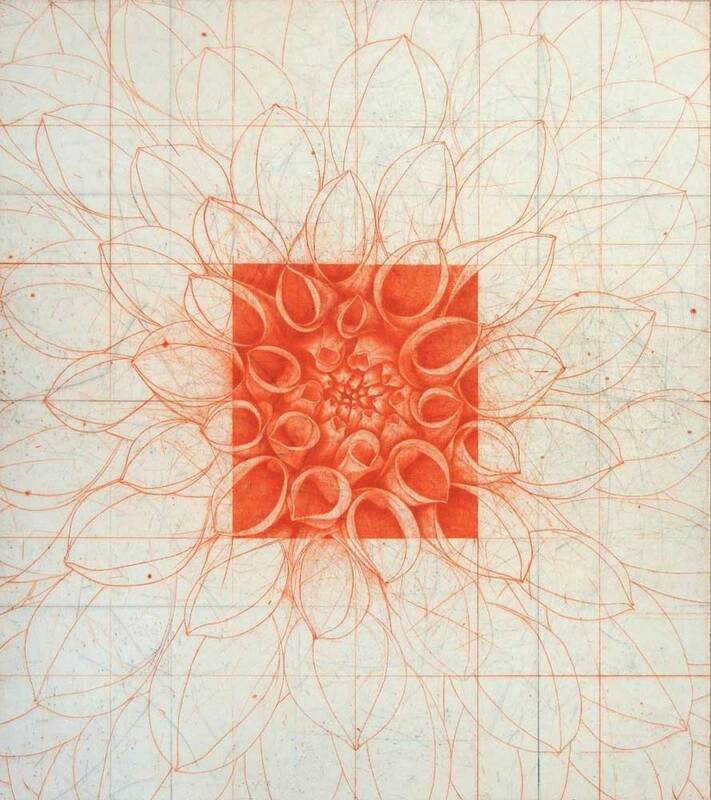 Beneath this lies an abiding interest in numbers, mathematics, the natural order and the philosophy of science as a belief system for our understanding of the world”. 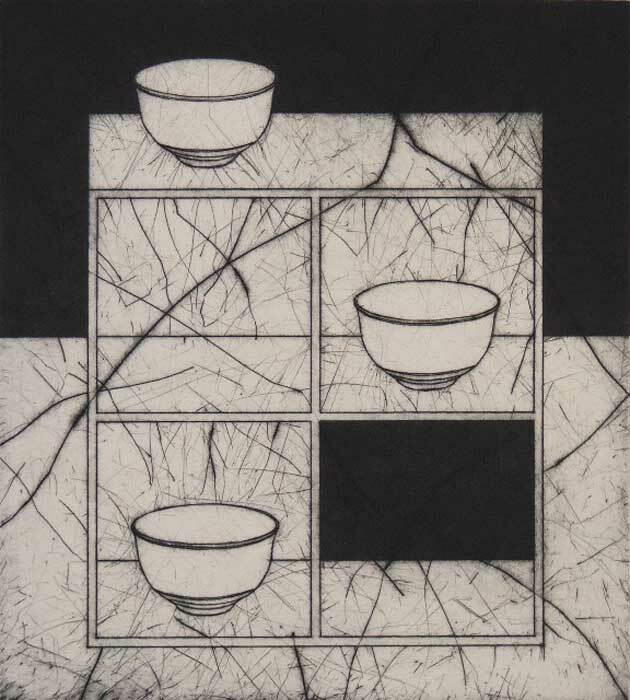 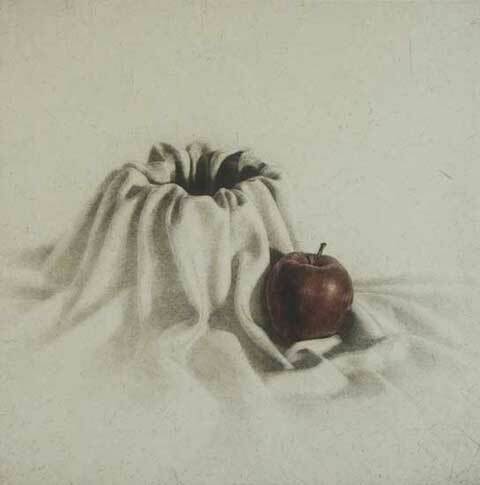 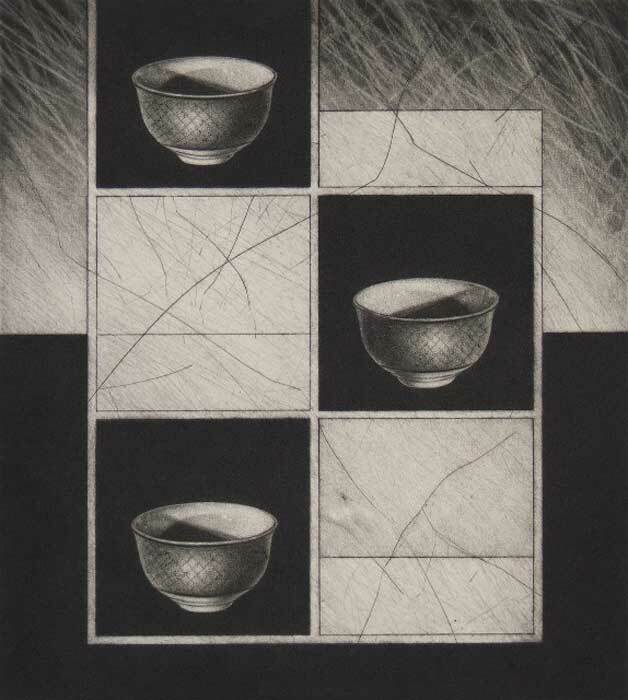 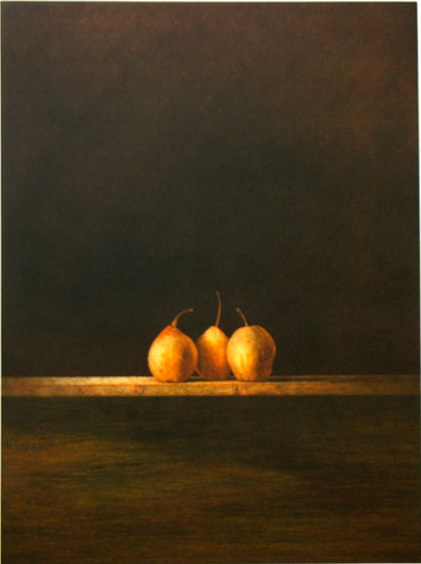 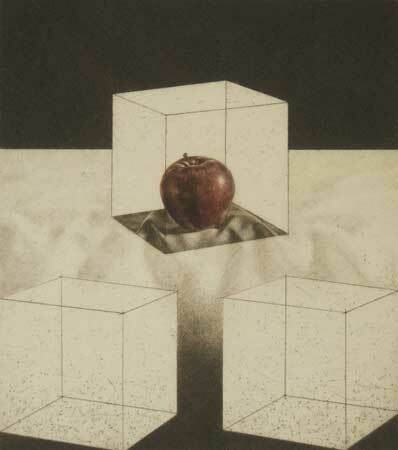 Chris Denton has exhibited widely and received numerous awards both nationally and internationally since his first show in the UK in 1969. 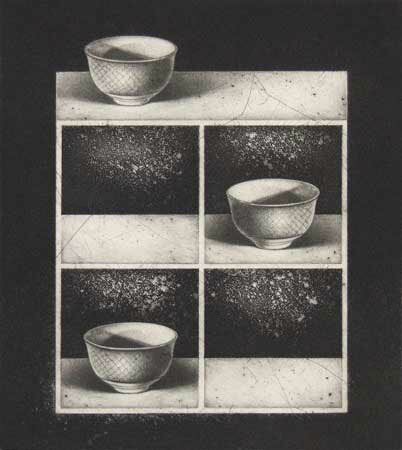 His work has been shown across Australia and around the world, including galleries in Japan, China, France, Spain, Poland and the United States. 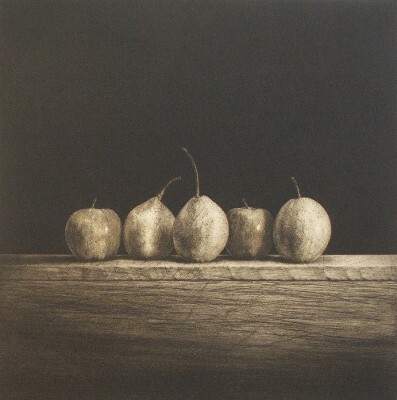 Chris’ work is held in many important collections such as the National Gallery of Australia, National Library of Australia, Parliament House, Australian National University as well as many Australian regional galleries. 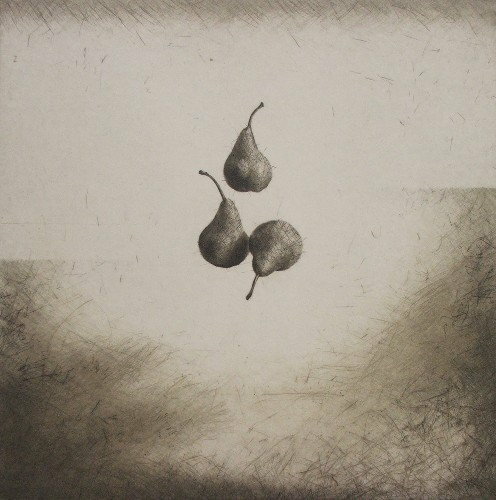 Chris has also received international recognition through exhibitions at the International Centre for Graphic Arts (Cracow, Poland), the Association Musee d’Art Contemporain (Chemalieres, France), Hawaii State Foundation for Culture and the Arts, Gilkey Center for Graphic Arts (Portland, USA) and the Tama Art University (Tokyo, Japan) amongst others.